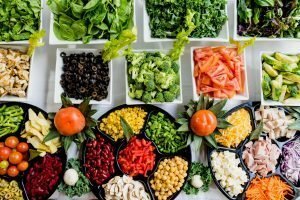 How Does Trails Carolina Help Teens with Low Self-Esteem? Trails Carolina is a pioneering wilderness treatment center for teens with low self-esteem. We understand that low self-esteem leaves a teenager feeling extremely stressed and negative about life. Trails Carolina knows that low self-esteem goes along with anxiety, depression, and trauma. We not only treat low self-esteem, but we also focus on other issues that may be affecting your teen. Self-esteem continues to decline during adolescence. Researchers have explained this decline to body image and other problems associated with puberty. Girls with low self-esteem appear to be more vulnerable to perceptions of the ideal body image perpetuated in western media. Our transformative approach offers many therapeutic treatment options. We offer: wilderness therapy, life skills, group activities, physical fitness, individual therapy, family therapy, academics, and positive coping mechanisms. We focus on building the entire body as whole, not just treating certain parts. We believe that when the entire body is working together, individuals can thrive. What are the Causes of Teenage Low Self-Esteem? The causes of low self-esteem are linked to teenagers feeling negative about themselves and their lives during their adolescent years. Self-esteem is an important determinant of adolescent mental health and development. Low self-esteem has been associated with a number of psychological, physical, and social consequences that may influence successful adolescent development and the transition to adulthood, including depression, anxiety, suicide, disordered eating, violent behavior, earlier initiation of sexual activity, and substance abuse. Low self-esteem is a challenge affecting both young girls and boys. The pressures and stresses of adolescence create a negative atmosphere, causing an increased risk for behavioral and emotional challenges such as depression and anxiety. With the rise of social media and television culture being at the forefront of most teenagers days, they are constantly bombarded with images of perceived perfection. Not only that, but academics and activities are far more demanding in teenage years. Teenagers may not be able to handle extreme workloads, friendships, activities, and successfully manage positive self-esteem. 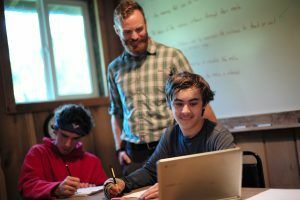 At Trails, we’ve developed an academic program that’s approachable, yet challenging. We reintroduce education to the student within a new paradigm. Inside our program, they have clinical support that wasn’t available to them before and allows the student to demonstrate where they’ve disconnected with learning and process it. It’s important to include academics because it’s such a large part of an adolescent’s life. This is why we offer multiple credits–so that our students don’t fall behind when they return to a traditional school. 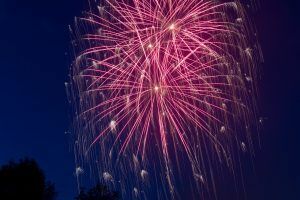 While they may be a little out of sync, they certainly are able to slip back into a traditional setting more easily than if there were no academic credits available. Many wilderness therapy programs will only focus on learning in the field. At Trails, we believe that there is value in hands-on learning out in nature. However, we also have a traditional classroom environment on our base camp. This traditional classroom setting ensures that you child’s individual academic needs are addressed. Learn more about academic programming at Trails Carolina here. At Trails, we aim to build trust and relationships with our students in their journey towards improving self esteem. Our staff is passionate about what they do, and we make sure to develop individualized programming that will meet your teen’s specific needs. Our programs for treatment are centered on the healing powers of wilderness therapy. 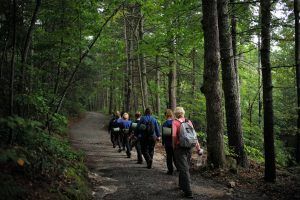 Our wilderness program helps build self-esteem by taking the adolescent out of a negative environment and placing her in a positive natural setting. Our professionally trained staff will assess your teen and guide her through a therapeutic journey. The wilderness program combines skill building, group bonding, physical fitness and finding positive coping mechanisms to live within nature. Back at the base camp, we focus on academics, family bonding, and various therapies to achieve a high level of self-esteem and to teach your teen how to bring those values successfully into the world. How do I know if my teen has low self esteem? 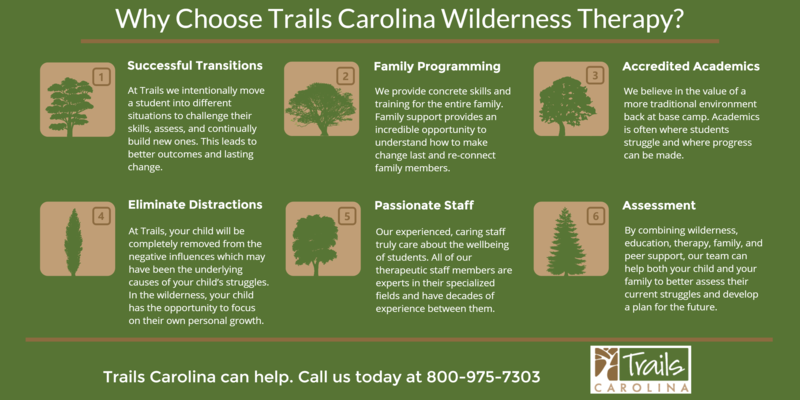 Trails Carolina Wilderness Therapy provides an evidence-based therapeutic approach to young people ages 10-17. 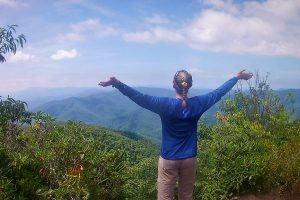 Located in Western North Carolina, Trails Carolina is surrounded by the majestic Blue Ridge Mountains. One aspect of our programming that we believe to be one of the most important is our family programming. Weekly calls with the entire family: Every week, a student and their family will meet over the phone, mediated by the students Primary Therapist. During these calls, the family will address specific challenges and discuss areas for continued growth and progress. Trails Family Calls: Every week, we offer parents the opportunity to speak with other Trails Carolina families who are in similar stages within the program. Through these sessions, families can feel less isolated and alone during the process. Parent Workshop: After your child has attended the program for several weeks, we invite parents to a parent workshop where they are able to experience wilderness therapy and gain skills to build a stronger, closer family system. After the workshop is completed, parents speak with a new set of Trails parents on the weekly Family Calls. This offers a new level of support. Common Ground: Common Ground is an optional 5-day extended program which takes place at the end of a students time in our program. 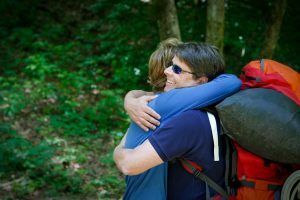 This program offers the same skills and training taught throughout wilderness therapy to the entire family. Every member of the family attends equine therapy sessions, as well as other aspects of the program. Learn more about family programming at Trails Carolina here. The National Institute of Mental Health (NIMH): NIMH is a federal agency conducting research and spreading awareness about mental health. Their website contains a variety of information about statistics and general information covering information about prevention and treatment of mental health issues. NIMH conducts research and organizes outreach programming for mental health issues. Anxiety and Depression Association of America (ADAA): ADAA is a nonprofit organization which works towards preventing and treating anxiety, depression, and challenges that emerge from those mental health issues. Their goal is to spread information and awareness about anxiety disorders and depression through research and education. Their website provides resources for individuals seeking help for mental health challenges.